If you have any interest in America’s involvement in Vietnam, this is a great book to read. 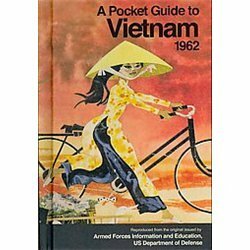 It is a reissue of the guide provided to American soldiers from the Department of Defense. What surprised me most was that this was not a manual written in easy-to-read wording. It is not overly difficult, but I’m wondering how many soldiers actually read through it. Many will be struck by the difference between what was written and what is perceived as the behavior of some soldiers. The fact that most American soldiers treated the Vietnamese with respect is clearly overshadowed by incidents such as the My Lai massacre. “1) Remember we are special guests here; we make no demands and seek no special treatment. 2) Join with the people! Understand their life, use phrases from their language, and honor their customs and laws. 3) Treat women with politeness and respect. 4) Make personal friends among the soldiers and common people. 5) Always give the Vietnamese the right of way. 6) Be alert to security and ready to react with your military skill. 7) Don’t attract attention by loud, rude, or unusual behavior. 8) Avoid separating yourself from the people by a display of wealth or privilege. With that opening the book then covers geography, history, culture, ethnic groups, and religion. 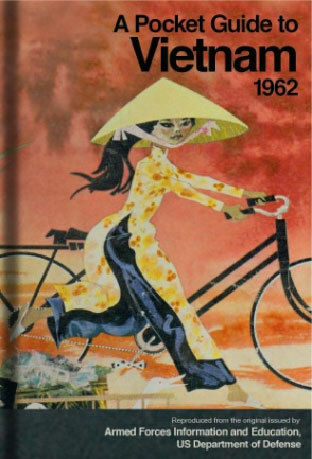 It includes some photos, drawings of Vietnamese military uniforms, and a primer on Vietnamese pronunciation and common phrases. It is fairly objective, even in its portrayal of Ho Chi Minn, and is respectful of the various religions. It also gives high praise to the fighting history and ability of the Vietnamese. 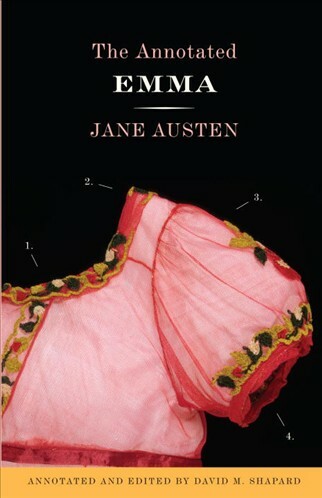 So what does reissuing this book accomplish? 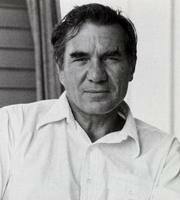 I teach a course each semester which, while not a history class, uses the American war in Vietnam as its central theme. But what does this book matter to my students if the soldiers do not even remember it. Was it handed to them with no follow up? Did some leaders cover more than others? Did anyone refer back to it when they were in the aftermath of a battle? Historical documents are interesting in setting a context and with this we can see the official context the military was giving to the war in Vietnam. The question is, did they communicate this to the soldiers? Reconciling All Things: A Christian Vision … AND Babe Ruth? Emmanuel Katongole and Chris Rice’s book balances itself between being a self-help book and theological abstract. The result is a book which reflects on the issue of reconciliation with some depth, but also shows how those reflections are played out in the world. 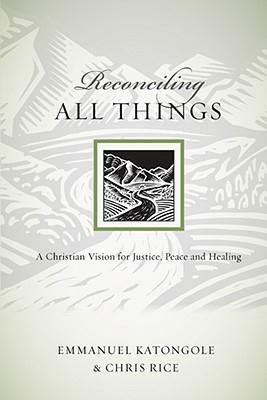 While individual reconciliation is essential, this books focuses more on communities which have experienced some severe trauma. Once we accept God’s gift of reconciliation we are called on to heal the brokenness of those around us. Our community. And our community extends throughout the world. It is a work grounded in the Christian faith and serves as a call to Christians. Those not professing such a faith may find hope for what Christianity can offer in a world where the errors of professed Christians are all too apparent. What you will not find is a call to hug and forgive one another, join hands and raise our unified voices in an a capella version of “Amazing Grace,” or simply accept the losses of life as God’s Will. Rachel refuses to be comforted and her honest response builds the ground for reconciliation. As the author’s say, “Lament calls us into a fundamental journey of transformation.” They continue by saying this journey requires us “to unlearn three things: speed, distance and innocence.” The unlearning of speed is what distinguishes much of this book from others. We like quick answers, ten steps to a solution, five things to do tomorrow. But they offer no easy answers, but they do offer answers. We must engage the pain of the past and be converted into a new way of thinking, one which reflects the radicalness of the Christian message. We must engage in this work with communities since only with others can we reflect God’s Kingdom. Katongole and Rice are cofounders of the Center for Reconciliation at Duke Divinity School. If you want to read more about their work you can visit their website. Sometimes I wonder if reading “young adult” books should count in my reading list, but since they take a little time I’ve decided to list them. I read along with my 12-year-old (in my head he is saying “I’m almost 13”) who fits under the reluctant reader heading. So he picked this book to read and I’m enough of a sport fan to be interested as well. The challenge for the writer, David Fischer, is that Babe Ruth hardly lead a life we would hold up as a moral standard for our children — a lot of drinking, a lot of women (both pre-marriage and during marriage), a little education, and a rather abrasive personality. Fischer does not hide these facts, but he does not slam the reader with them over and over. What he does focus on is Ruth’s early life with his family, his time at St. Mary’s, and his entry into professional baseball. 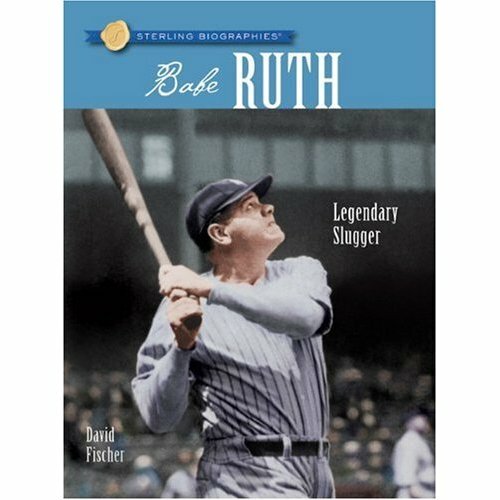 The book then takes off and focuses on Ruth’s incredible baseball career, from top pitcher to top hitter, and shows his impact in the game. The book also includes some interesting sidebars which explain about other topics not directly tied to his life. When my son could keep focused he took it in well, but just for the record — he did not do so good on the oral quiz I gave him! He has new incentives to try again and now we are reading about Jessie Owens. I do not “count” children’s books in my listing and I do read plenty of children’s books since my youngest is 6. 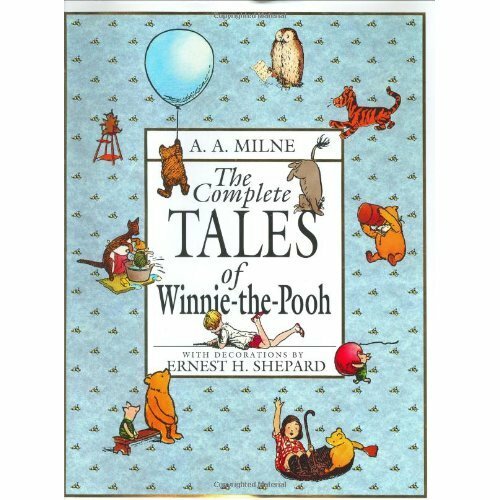 But if for some reason you have snuck through life without Winnie the Pooh stories, let me say I’m having fun reading (again) the original stories to my little boy. More importantly, he is loving them as well. Tonight we hunt for a Heffalump!